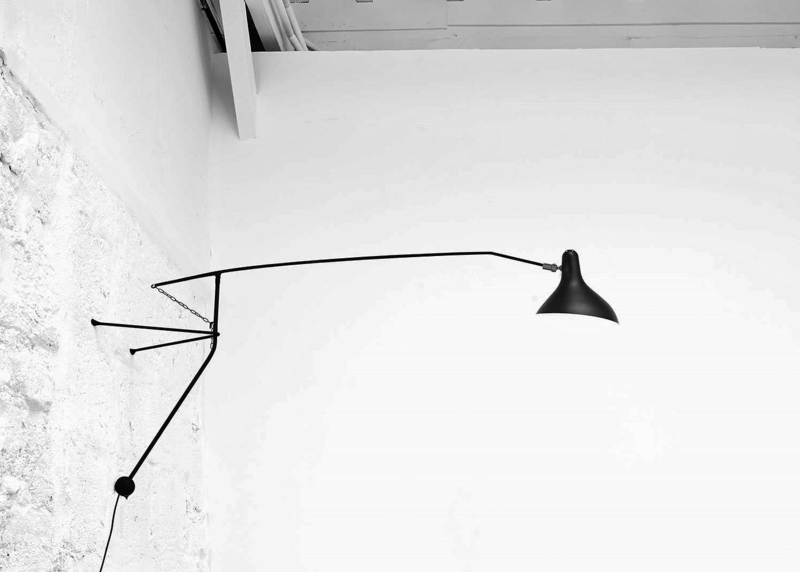 Mantis BS2 Wall Lamp by Bernard Schottlander. 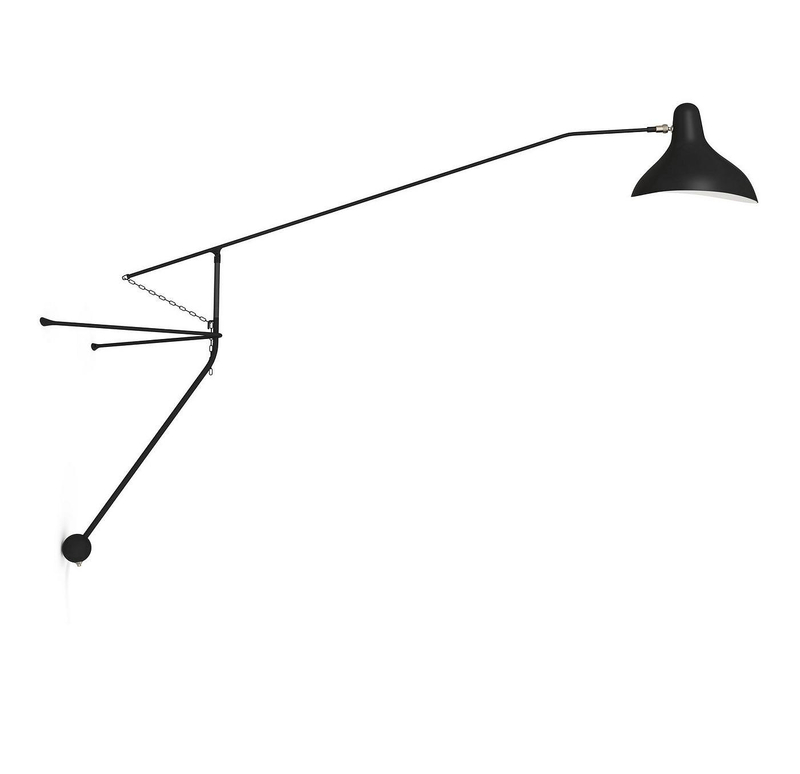 HomeBlogHome DecorMantis BS2 Wall Lamp by Bernard Schottlander. 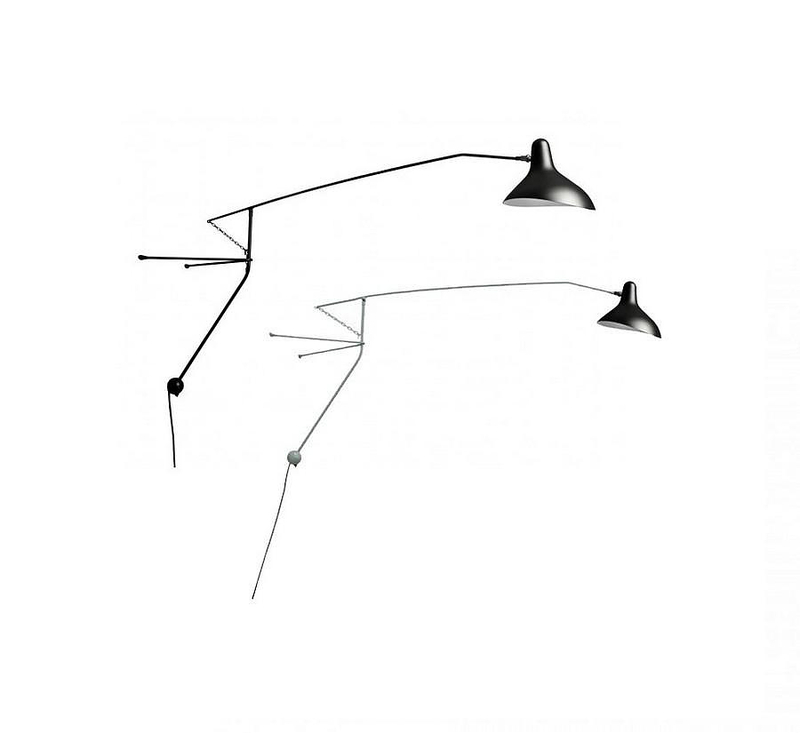 The Mantis BS2 wall lamp is part the wonderful MANTIS lighting collection by Bernard Schottlander, a half-way between balance and unbalance, these lamps seem to defy the law of gravity. 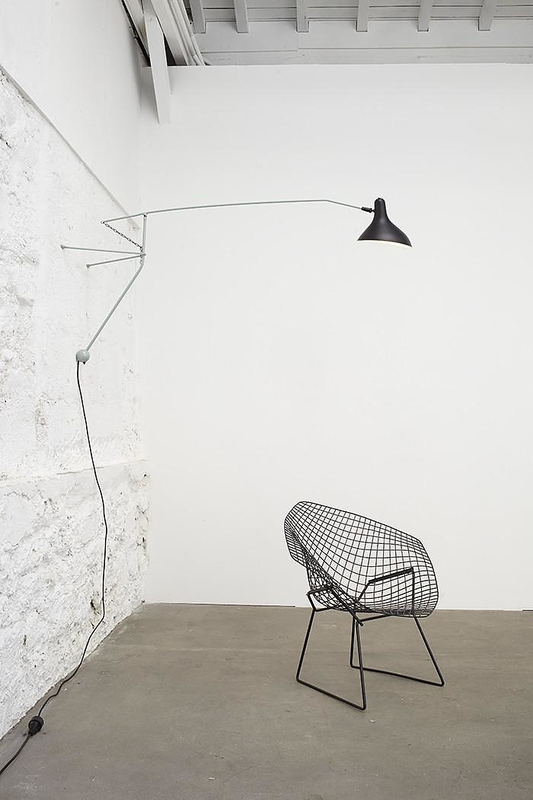 Movement is intrinsic to all of Schottlander’s work, an artist, an engineer and in no small measure a handyman, he always combined elegant aesthetics with sophisticated engineering to support them. 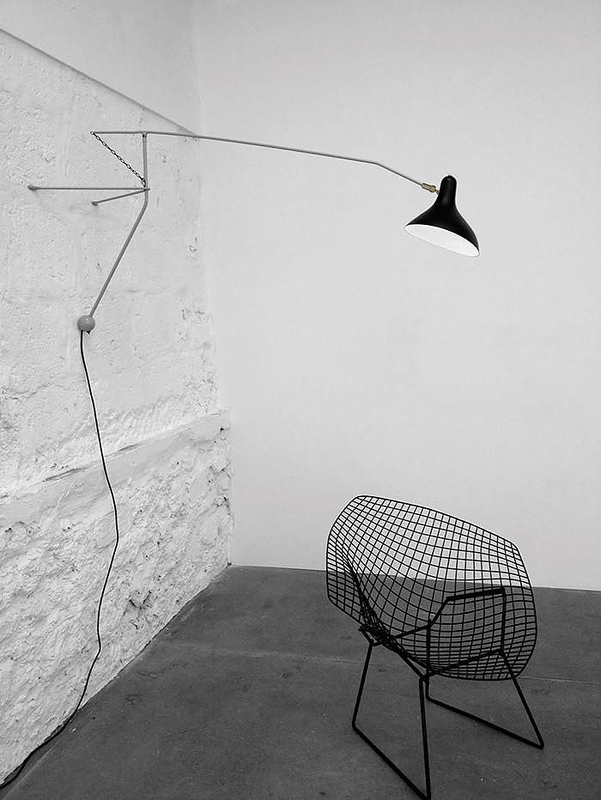 For the MANTIS lighting collection Schottlander devised a clever system of counterweights combined with a series of strong, and flexible metal bars. 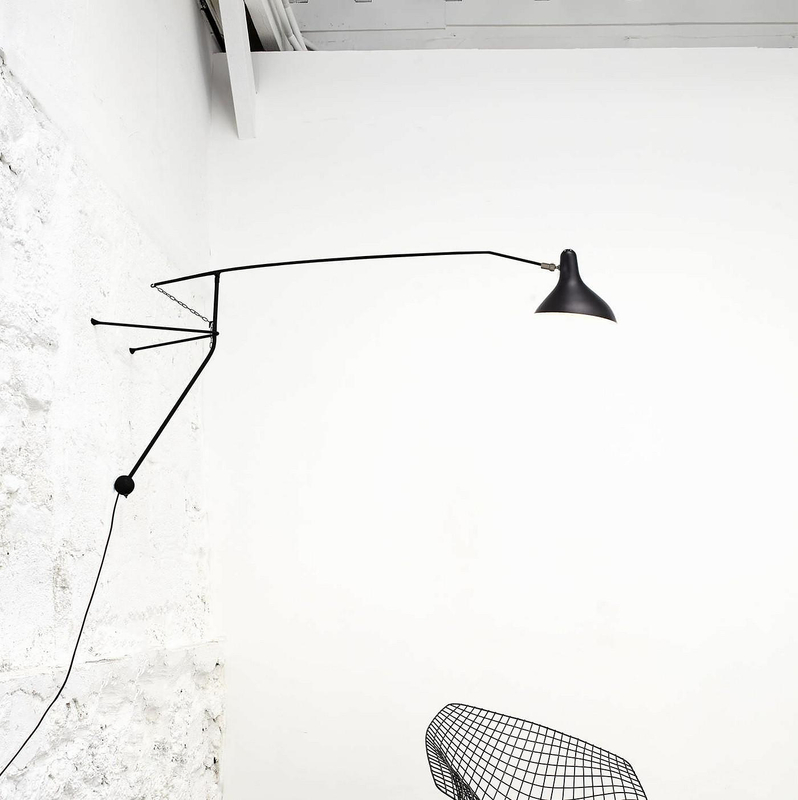 The outcome are stylish lamps with superior durability and multiple adjustment options. 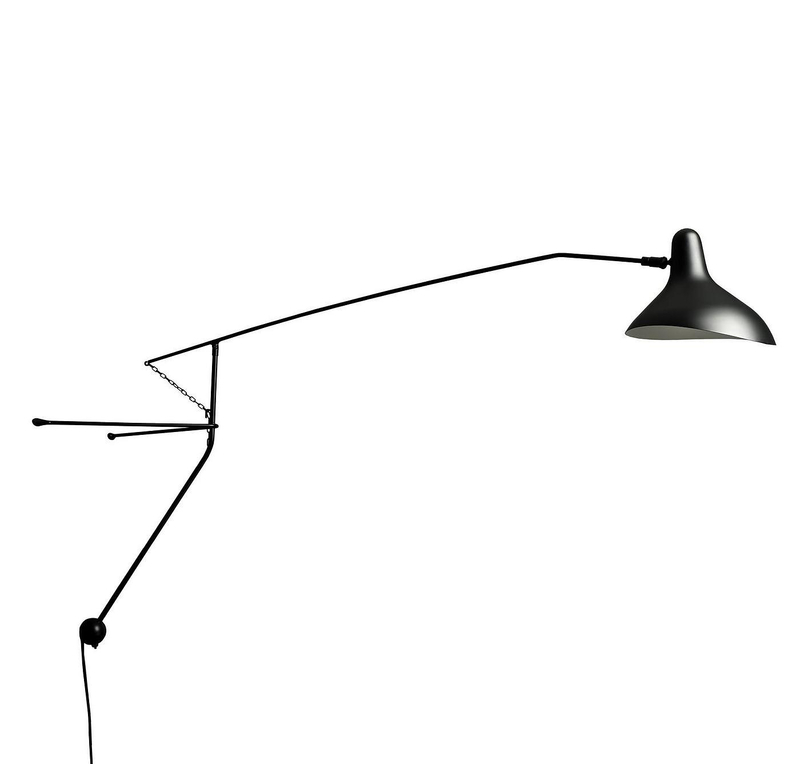 The shade also is unique of its kind, with its distinctive asymmetrical shape it looks just like an acrobat suspended in mid-air. It is made from aluminum using spinning and chasing techniques, but its shape was creates a helical movement in which the symmetrical and the asymmetrical are in opposition. Schottlander’s lights, with their eternal play between balance and imbalance, reveal some of the secrets of what we mean by “solid” and “empty” they are functional objects, yet created through the eyes of a sculptor. The whole collection is astonishing and the wall mountable Mantis BS2 is one of the most impressive designs of the collection, due to its large size and undoubtedly a dominant presence in any living space. 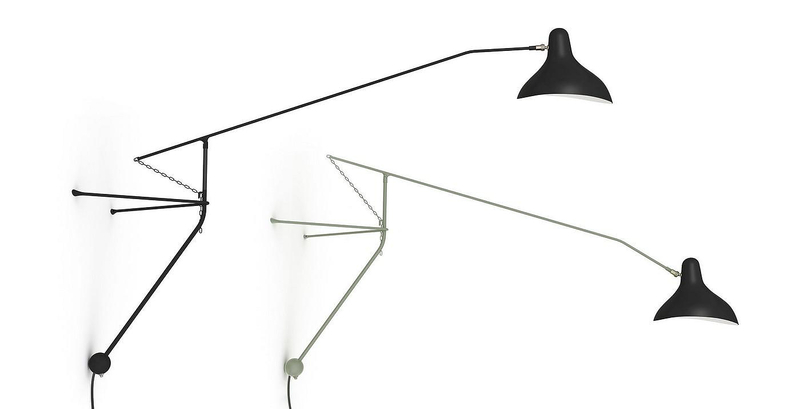 The Mantis BS2 is made by French lighting manufacturer DCW éditions and is available in satin black or satin black with a grey / green arm and base. 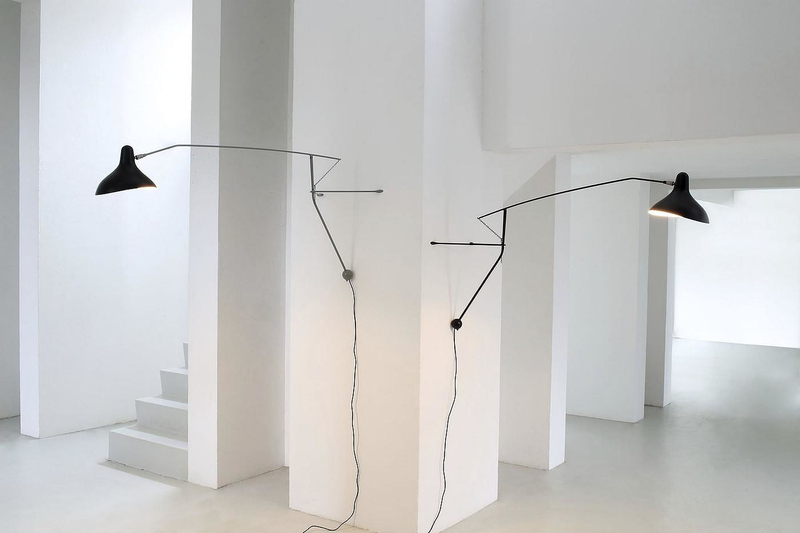 Scrittura Linear LED Modular Lights by Artemide. Stargate Lamp by Lumen Center Italia. 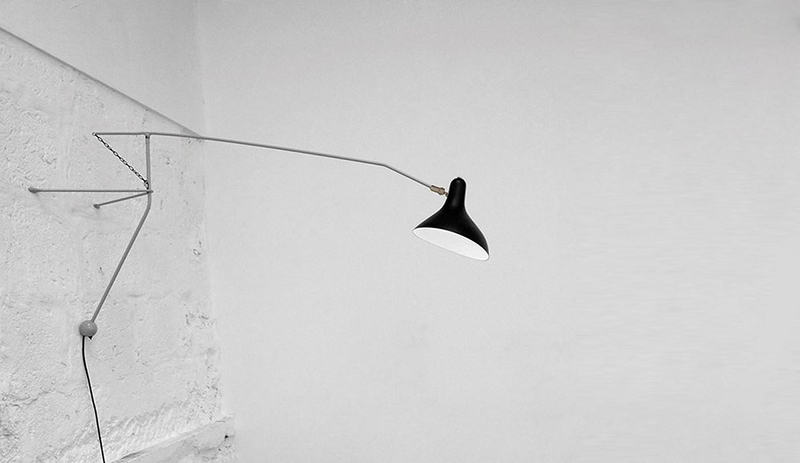 Light Drop Lamp by Rafael Morgan. Liquid Lamp by Kyouei Design and Kouichi Okamoto.